South Africa is one of the best destinations to consider scratching off your Bucket List. But, before the safari, experience the culture, the people and the food, through the eyes of locals. South Africa is one of the best destinations to consider scratching off your Bucket List for less considering our, well, lesser loonie, right now. According to travel experts, you’ll get more for your Canadian buck. 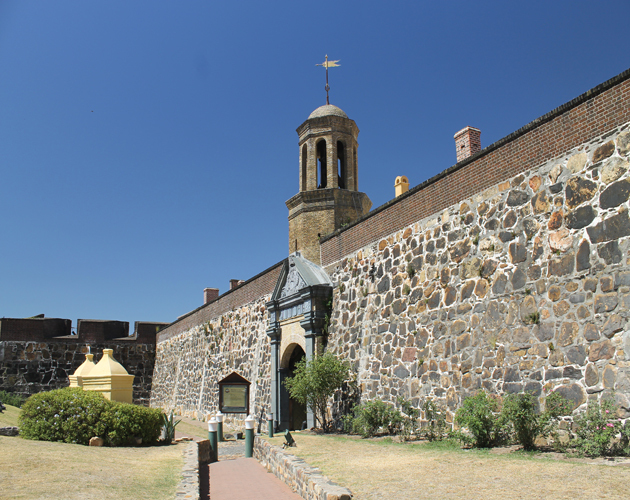 But, before the safari, experience Cape Town and Johannesburg. Get to know the culture, the people and the food, through the eyes of locals. Everyone speaks English, but there is also Afrikaans, Zulu, Swazi and more of the 11 official languages spoken here. We asked Mary Jean Tully and Judi Cohen, the experts at the Canadian based Tully Luxury Travel and its African Dreams and Private Travel Design divisions to give us the insider’s guide to South Africa. Tully is also passionate about Africa for personal reasons: she considers herself a conservationist, and is involved in the protection of wildlife, particularly where poaching continues to threaten Elephants, Rhinos and Big Cats. 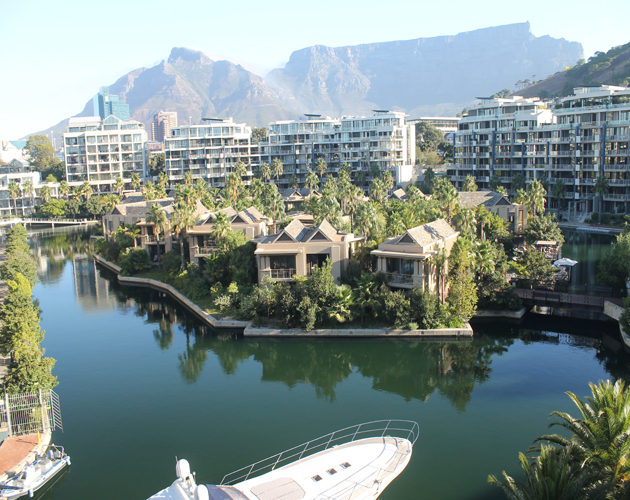 Here, click through for part one of our conversations with the experts at Tully Luxury Travel and highlights of Cape Town. 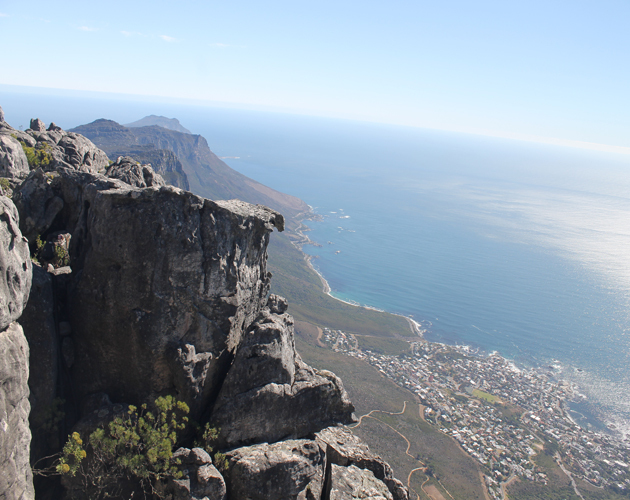 Cape Town is known as one of the most beautiful places on the planet. Sandwiched between the Atlantic and the Indian Oceans, and under the shadow of Table Mountain, the city is cliff-to-coastline drama. The core, however, is a walkable low-rise town, with a village-meets-street vibe. Artists and galleries mingle with pubs and high-end dining, hotels and inns share the space, while the lure of the ocean and the great outdoors keeps the active population humming. Vineyards and farms hug the city, making farm to table also very local. You can have lunch at a city-based vineyard and be back in the office by two, pleasure and business at once. And “pleasure” is one of the Capetonians’ favourite words. Rather than “you’re welcome,” polite thank yous are usually replied to with “pleasure,” a truncated “it’s my pleasure” that slides off the South African tongue in such a genuine way, you can’t help but feel they’re not on auto pilot but that they always really mean it. But Africa is still a wild and complex destination, and it makes sense to consult with an expert when planning this once-in-a-lifetime trip. Guides, tours, getting to and from the airport and more can – and should – be taken care of before you go. Remember, it’s a long flight, and you don’t want your thinking clouded by jet lag. Vivian Vassos: As an Africa specialist, what do you think are the three most compelling reasons to travel to Africa, in general, now? 1. Supporting Tourism – without tourism, the communities and wildlife suffer greatly. 2. Safaris – experiencing a safari enriches the soul and changes one’s life. Once you go on safari, your life is forever changed. 3. Family experiences – One of the best things for a family to do all together is to visit Africa and go on a safari. It gives the whole family an opportunity to experience wildlife and beauty and to learn together. There are so many wonderful experiences to engage in gorilla trekking in Rwanda, enjoying the people, churches and culture in Ethiopia, giraffe and elephant experiences, and safaris in Botswana, Kenya, South Africa and Tanzania. 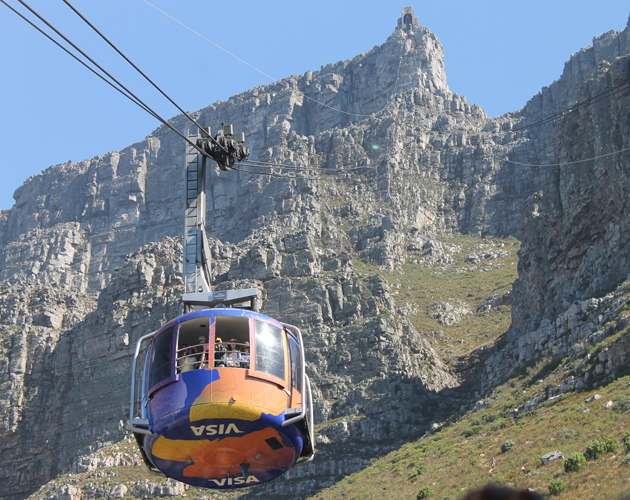 Vivian Vassos: A compelling reason for me, as the editor who oversees the travel section here at Zoomer magazine, was to see and experience so much of what I’d heard: taking the cable car up to Table Mountain above, exploring the Castle of Good Hope, the 17th century fortress in the centre of the city, below, and study the somber history of District Six. My local guide, Ryan Lesar, took me to all of these places, and at each, I was deeply effected – by wonder, by admiration and by sadness and shock, respectively. 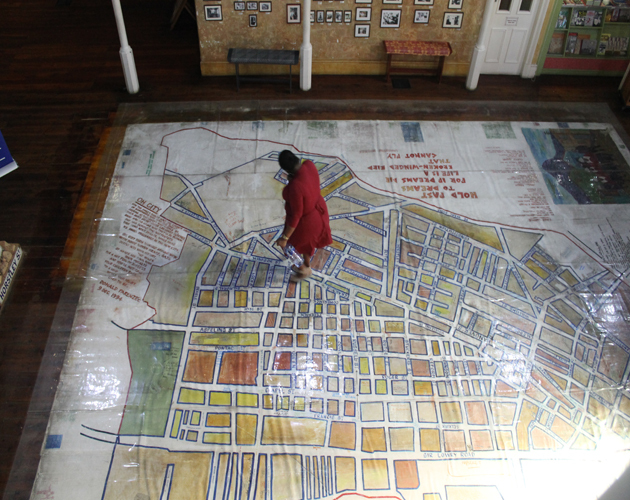 At District Six Museum, above, it had been arranged for the chief docent, Joe Schaffers, to give us a private tour. Mr. Schaffers is more than a guide. He is living history, a member of some 60,000 people who had built a life in the inner-city district since the 1860s, a close-knit community of freed slaves, merchants, artisans and immigrants. But, over the course of the last century under Apartheid, the people were forcibly removed, and the neighbourhood completely bulldozed into rubble. Schaffers remembers it like it was yesterday, but he’d rather talk about the vibrant culture and music scene that came out of District Six. A culture of joy. 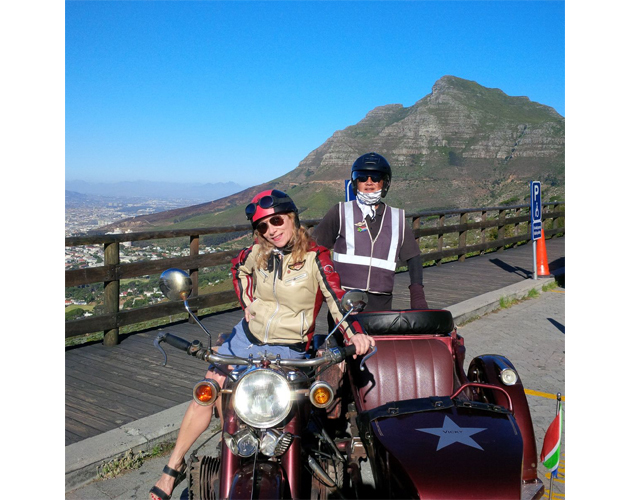 My experience riding in the sidecar down from Table Mountain was all about joy. It was more fun than I expected. Being exposed to the wind and the ocean air as we made our descent added an adventurous, unique element to the tour and it also allowed for frequent stops and one-on-one attention. And who doesn’t love a biker chic leather jacket and a pair of goggles? 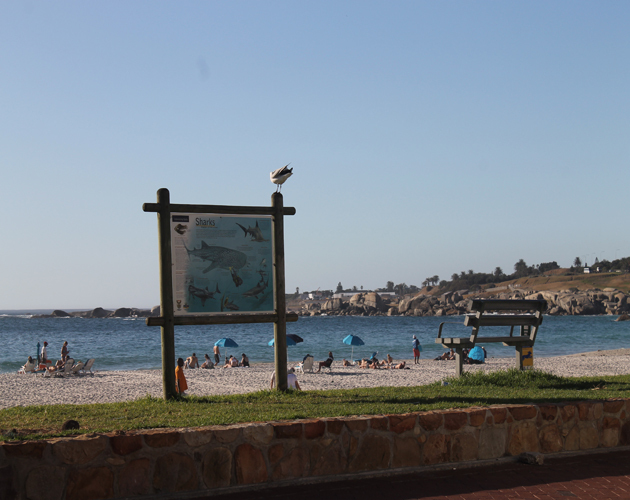 VV: Is there a favourite restaurant, hotel, hotspot or gallery that you often recommend in Cape Town? Tully: While it is always hard to choose favourites, in Cape Town the One&Only (above) is an excellent choice for a waterfront stay and Ellerman House is a wonderful choice for a hotel that feels like a private home. Also, Lola’s Café and The Company’s Garden are excellent choices. We also like Lionel Smit’s art work and the Goodman Gallery in Cape Town for local artists. 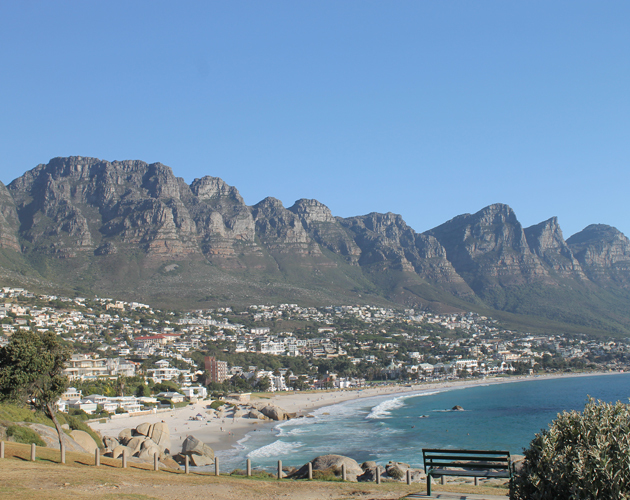 VV: When and how far out is the best timing to book South Africa? Judi Cohen: Since most of the camps we work with are quite small, they fill up very quickly and are often booked up 12 months in advance. It’s never too early to start planning a trip! The best time to go on safari is during the dry season because water is scarce and you will see many animals around existing water holes. With the grass being lower you will also have better visibility. It is best to avoid the rainy season from October to April generally.